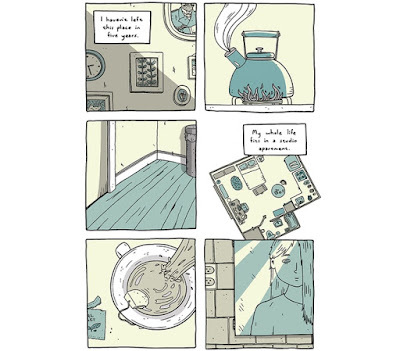 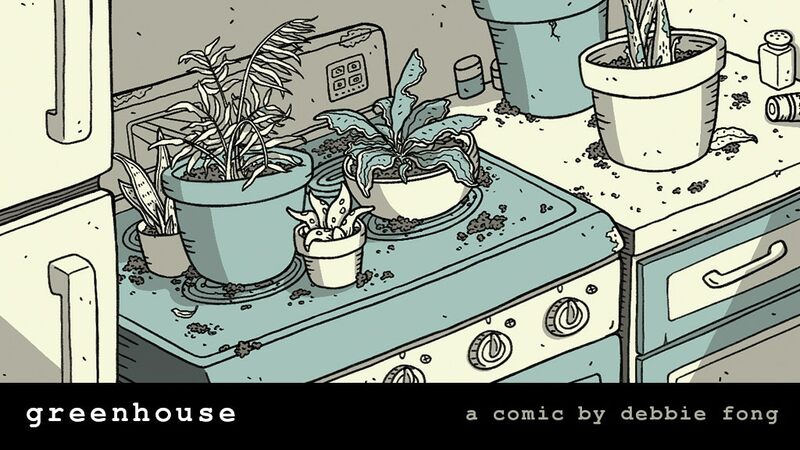 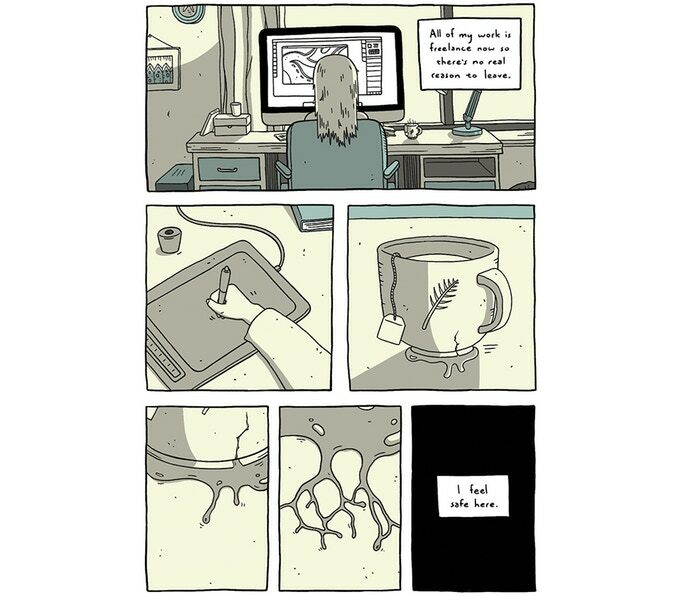 Greenhouse is a 24-page risographed comic by Brooklyn-based cartoonist Debbie Fong that looks amazing. 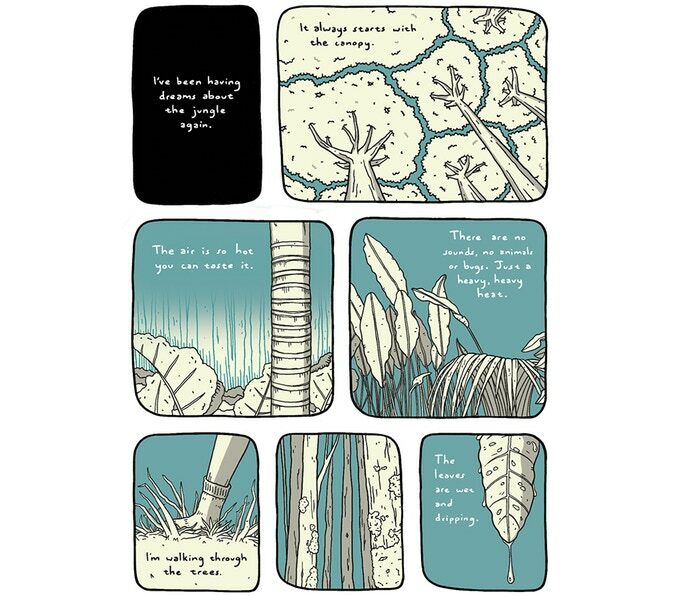 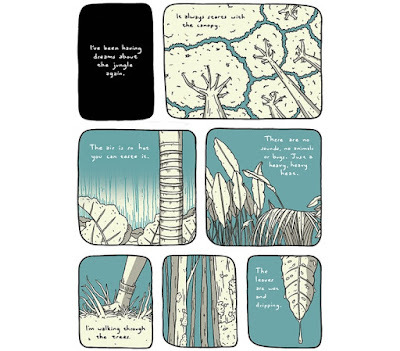 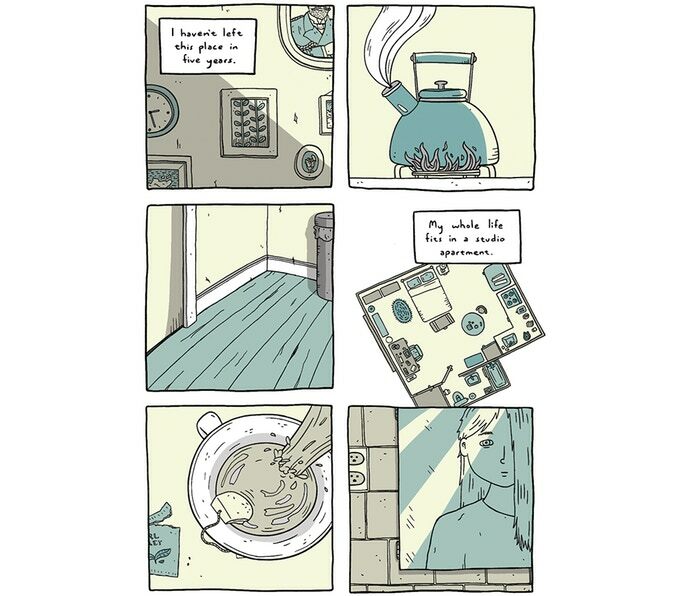 "In Greenhouse, a nameless girl struggling with her mental health develops a quiet obsession with botany. 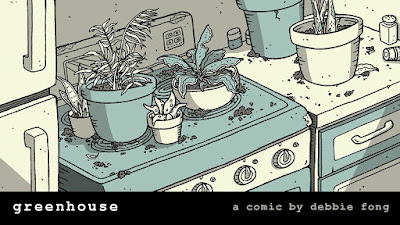 As her obsession grows, she's plagued by inexplicable dreams, and her reality begins to unravel in alarming ways..."
While Greenhouse has already met its funding goal, there is still time to back it and get yourself a copy.